Hey Gutsy Creatives! Thanks for attending my online course. Here's all the resources I mentioned, plus a few other goodies I thought you might like. Feel free to email me directly at jill@jillginsberg.com if you have any questions or would like to connect. 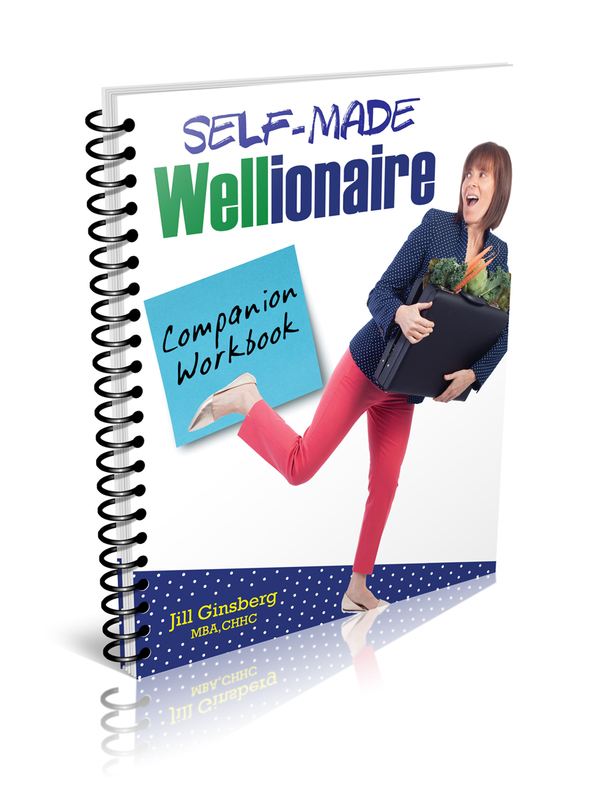 This companion workbook contains all the templates from Jill's book, Self-Made-Wellionaire.